Acme Seals Group. Acme Quick Cuff plastic security seal. 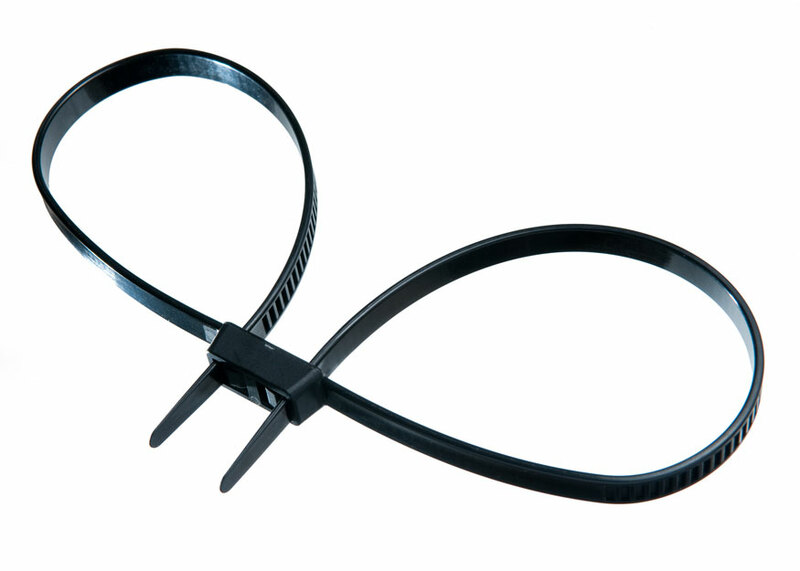 The Acme Double Loop Plastic Cuff is an economical restraining device manufactured from high grade Nylon 66 material and can only be removed with the use of cutters. The strap has a smooth surface to prevent injury to the detainee making the Cuff an ideal and easy to use replacement for the heavy metal type cuffs.